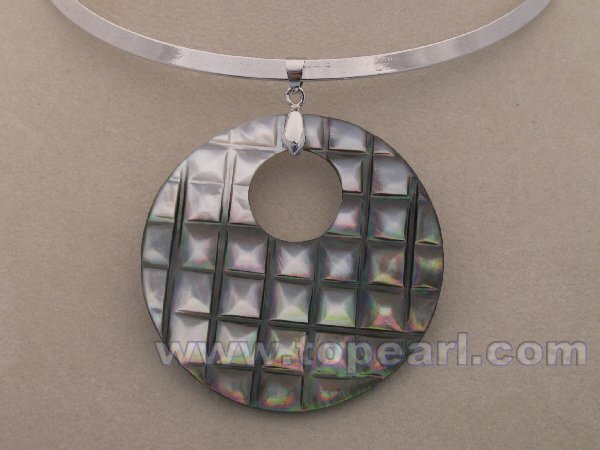 Topearl.com just launched several styles of shell jewelry: fashion shell pendants,shell bracelets. It's said that shell jewelry is the oldest jewelry. At ancient age, only wealthy ladies can wear shell jewelry. The age had passed and now most people can affordable to buy and wear jewelry. But even in those ages, it was fashionable to create and wear Shell Jewelry. Shell jewelries are beautiful reminders of nature's beauty. All natural sea shell jewelry materials and natural shell components come from different kinds of fashionable sea jewels like puka, paua, troca, blacklip and brownlip, hammer, nautilus, Mother of Pearl or MOP shells. Imaging in July when you wear your fashionable shell pendant,shell earrings, you can not only feel beautiful, but feel nice and cool! 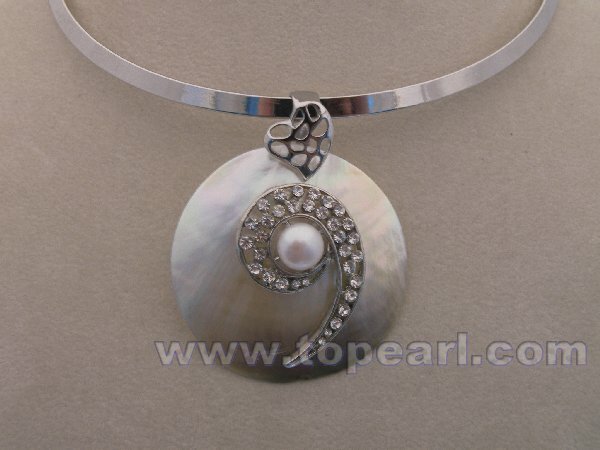 Welcome to order fashion shell jewelry at Topearl.com site!